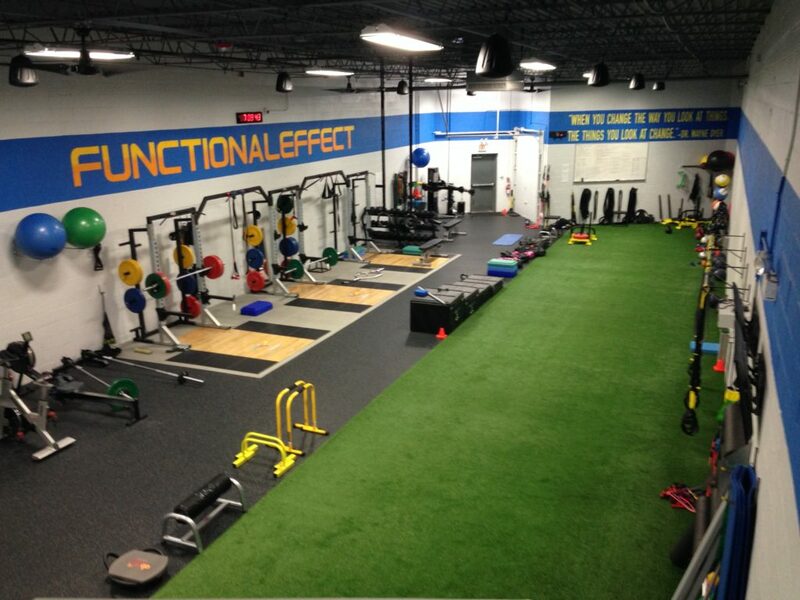 Functional Effect Rehabilitation is located just east of I-355 and south of I-88 in Downers Grove, IL . Dr. Reynolds offers chiropractic care, acupuncture, sports rehabilitation, nutrition, and soft tissue work. We treat a large variety of spine and extremity conditions and use supplements and nutrition to help with existing medical issues. Dr. Reynolds specializes in shoulder rehabilitation and works with many elite level baseball pitchers. Dr. Reynolds takes pride in helping people get better fast. Most conditions respond to treatment and home exercises within 1-3 visits. Each patient’s condition, exam, and their comfort level with therapies determines which treatments will be used. If someone happens to be non-responsive to treatment, Dr. Reynolds doesn’t encourage ongoing care and help get the patient to the right person for his or her condition. The short number of office visits for each condition is truly what separates us from other clinics. Our philosophy and training involves many different therapies and includes the patient taking an active, independent role in their care. The patients’ involvement in managing their condition is essential for their results and avoiding ongoing medical expenses and repeated office visits. 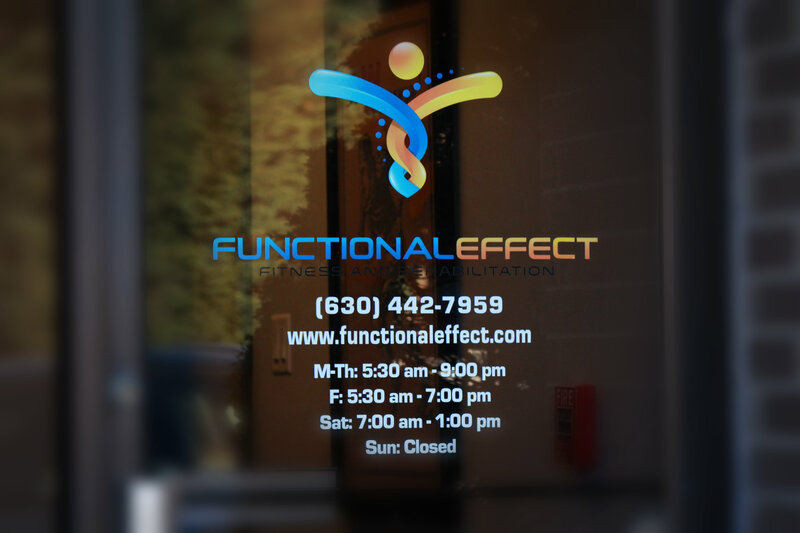 We value your time and money and will help provide you with a means to keep yourself healthy and out of the office. Our average, first visit is 1 hour and follow-ups are 30 minutes. The entire appointment time is spent face to face with Dr. Reynolds as opposed to with assistants or hooked up to various machines. When appropriate, we also perform a allergy lab work services. Each visit and treatment is individually tailored to each patient. Your visit with Dr. Reynolds will truly be different than any other medical visit.